I wonder if Superman, Batman, Wonderman or the whole shebang of Justice League would ask for some sponsors to get their brand promoted by busting crimes and evil stuffs in this world. Would they spend the money that they earn for their personal needs? Or would they donate it for the sake of humanity? Since Tiger & Bunny is an original anime television series, then I wasn’t able to research that much about the plot and settings of the story. 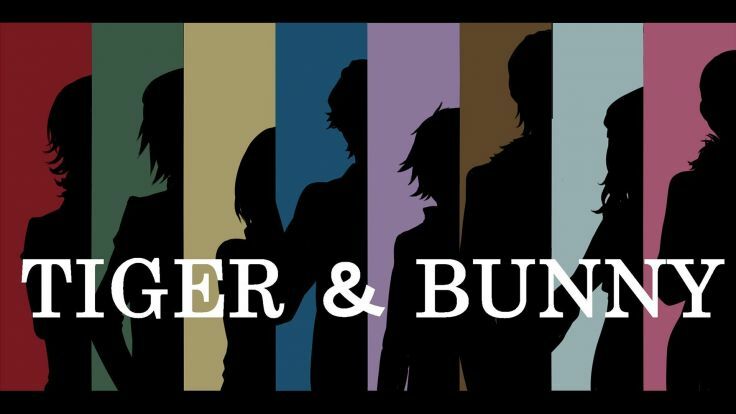 I don’t have any other choice but to watch it or else I’ll get spoiled by my brother since he introduced me this anime. I thought that it wouldn’t be a wonderful ride but I was wrong. Tiger & Bunny isn’t just your crime busting superhero anime that we always get to see. 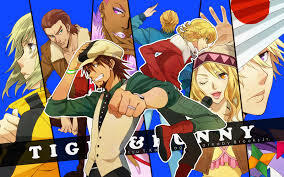 This anime had the best of the best comments I’ve ever read as an anime blogger. 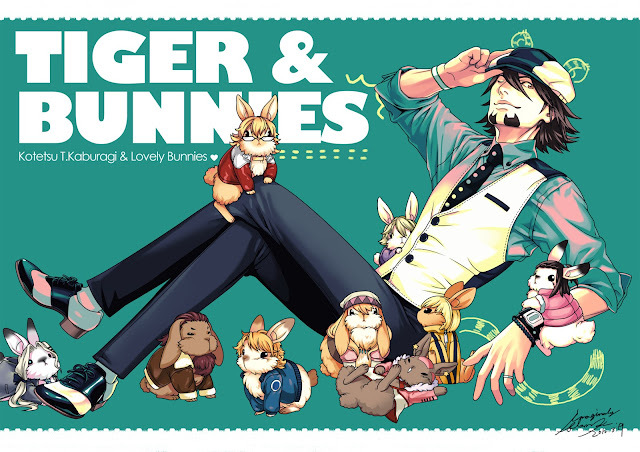 Just like all of the original anime series out there, Tiger & Bunny had anime films that made the fans so happy. The production and animation were everything for me as a fan. Maybe it is because Sunrise was the reason behind my happiness of the films.